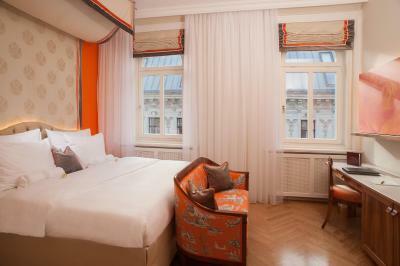 Lock in a great price for Hotel Kaiserhof Wien – rated 9.4 by recent guests! Great time travel back to the days of the Austrian Empire. Place is full of pictures and memorabilia and extends the flair of the 'old days' while being impeccably clean and perfect in service. 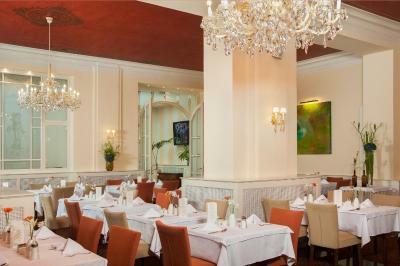 The bar and breakfast room are just wonderful examples if you look for how Hotels looked 100 years ago. I loved everything about this wonderful hotel. It's one of the best I've ever stayed in. 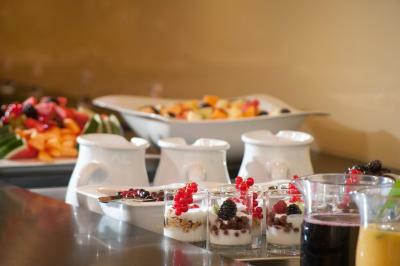 The complimentary breakfast had an amazing variety of food and everything I tasted was fresh and delicious. The service was superb. The front desk was always welcoming and ready to give help. (I especially want to thank the lady who assisted me with a next day tour to Salzburg that I had booked in the USA and was having difficulty confirming.) 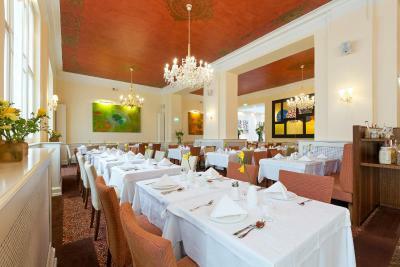 The restaurant staff and the housekeeper were very lovely and remarkably efficient. I wish I had all their names to thank them properly. I was treated as a VIP! This is an wonderful hotel. 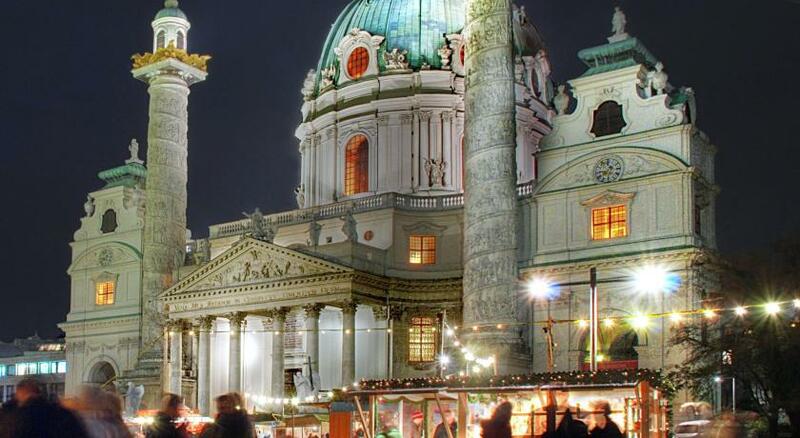 We only stayed here one night during our layover in Vienna. We wish we had stayed longer. We will return. 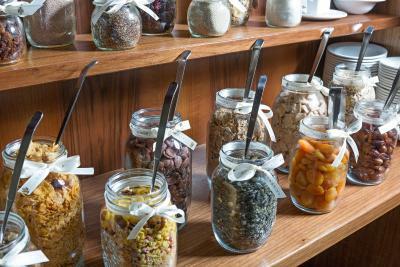 The staff, the room, the location, and the breakfast were just AMAZING!! This hotel is a hidden gem; it feels like home. The staff went out of their way to make Christmas Eve and Christmas special. 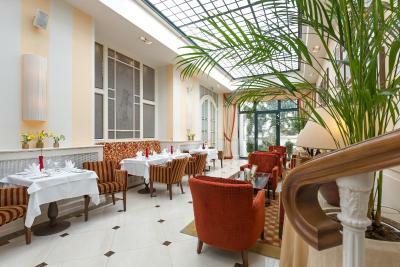 The breakfast is very good, and the restaurant/sitting room is recommendable. 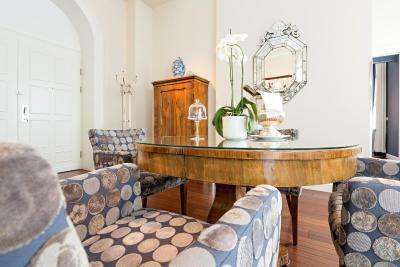 Very comfortable and quiet room- central location. Gabor very friendly and helpful. Good quiet location and overall, the staff was helpful. 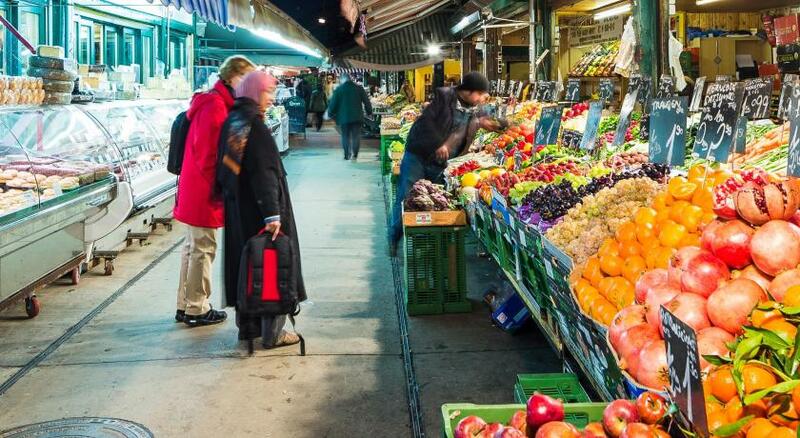 Easy walking distance to sights and metro station. Excellent breakfast. 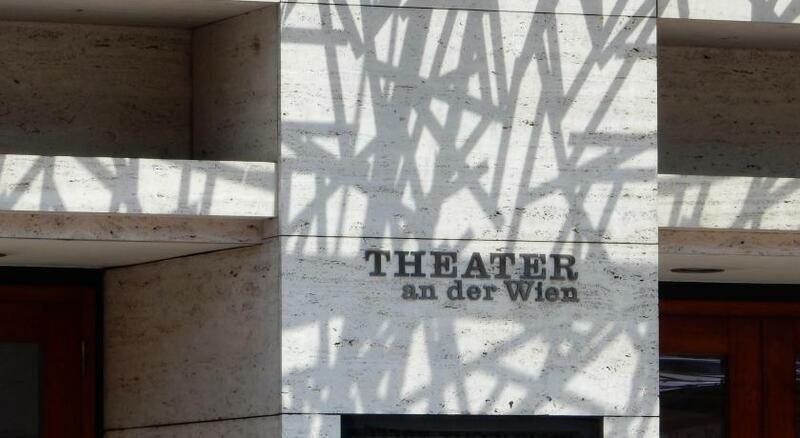 Location was excellent to visit the main attractions in Vienna. Friendly staff. Very good breakfast. Very very clean. Nice ambience. 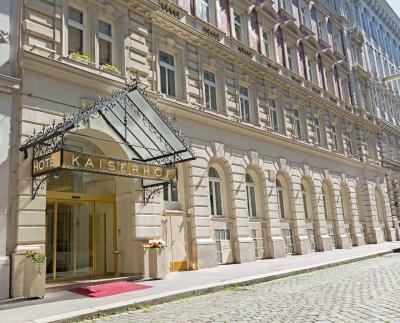 Hotel Kaiserhof Wien This rating is a reflection of how the property compares to the industry standard when it comes to price, facilities and services available. It's based on a self-evaluation by the property. Use this rating to help choose your stay! 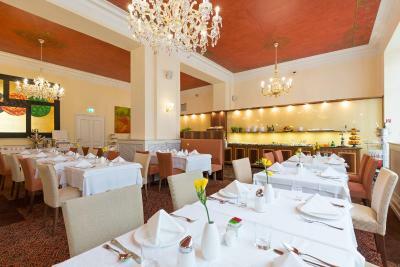 The traditional Hotel Kaiserhof Wien is located in a quiet side street of Vienna's vibrant 4th district, only a 7-minute walk away from the State Opera, the Ringstraße Boulevard, and the Karlsplatz Underground Station (lines U1, U2, and U4). Free WiFi is available. 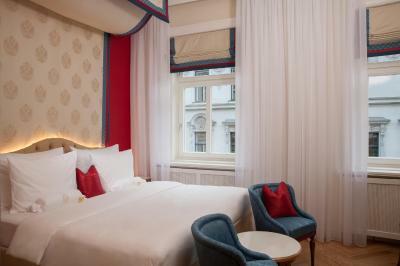 All rooms at Kaiserhof Hotel Wien come with air conditioning, a flat-screen satellite TV, a multimedia docking station, a mini-bar, a tea and coffee maker, and a bathroom with a hairdryer and a make-up mirror. Allergy-free rooms are available upon request. 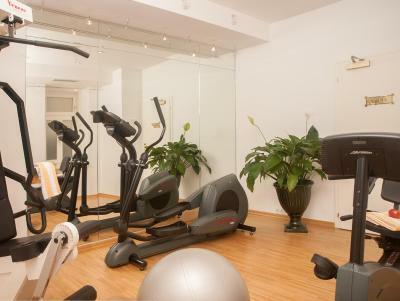 There is a spa area with sauna, steam bath and fitness room, as well as an internet corner. 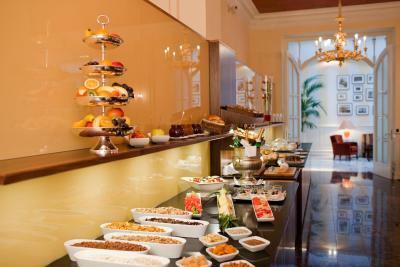 In the morning a rich Viennese breakfast buffet is served. 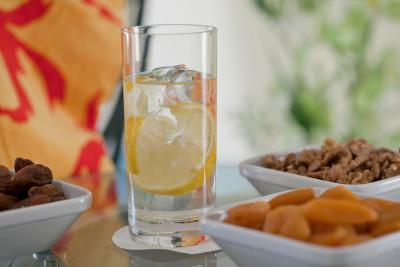 Drinks and snacks are served at the bar and in the winter garden. 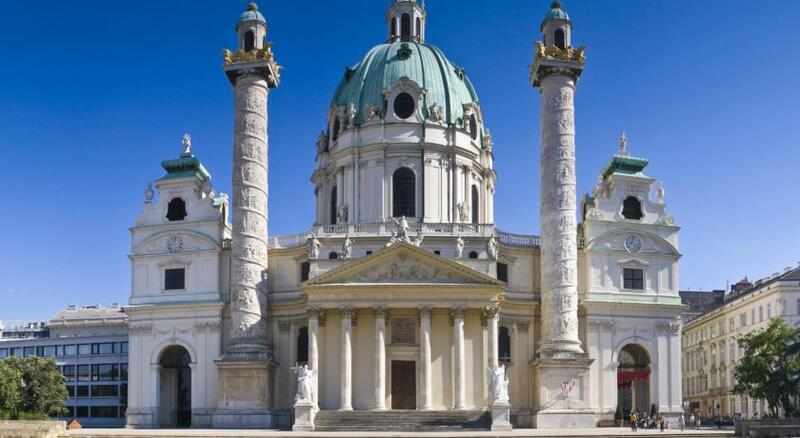 Belvedere Garden and St. Stephen's Cathedral can both be reached within a 15 to 20-minute walk from Hotel Kaiserhof Wien. 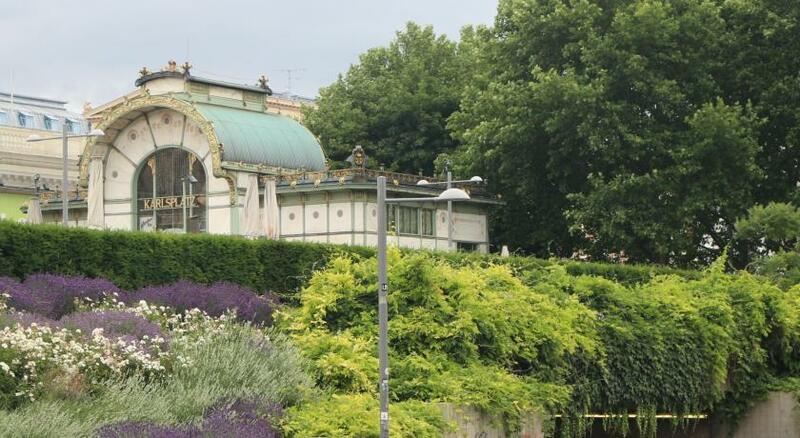 Schönbrunn Palace can be reached within 15 minutes by underground. Many shops, restaurants and bars are nearby. 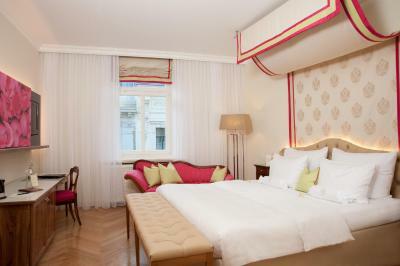 When would you like to stay at Hotel Kaiserhof Wien? 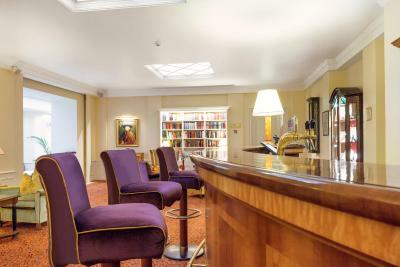 Room with air conditioning, a flat-screen satellite TV, a multimedia docking station, a mini-bar, a tea and coffee maker, and a bathroom with a hairdryer, a make-up mirror and a bath tub or shower. It features a double bed (2 mattresses) or twin beds. Private parking is available on site (reservation is needed) and costs EUR 21.50 per day. This room has air conditioning, a flat-screen satellite TV, a multimedia docking station, a minibar, a tea and coffee maker, and a bathroom with a bathtub, hairdryer and a make-up mirror. The double bed with 2 mattresses can also be used as twin bed. 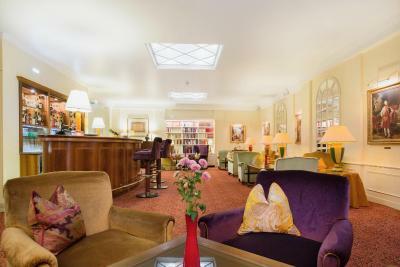 Room with air conditioning, a double bed (2 mattresses) or twin beds, a flat-screen satellite TV, a multimedia docking station, a mini-bar, a tea and coffee maker, and a bathroom with a bath tub, a hairdryer and a make-up mirror. This room has an additional roll-away bed or a sofa bed. Please note that the maximum occupancy is 3 adults or 2 adults and 1 child. Additional extra beds are not available in this room type. 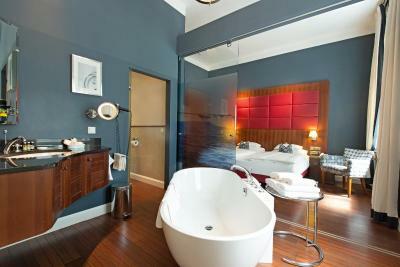 This elegant and spacious suite has maritime style, with historic furniture, a bedroom, a separate living room on the gallery, air conditioning, a flat-screen satellite TV, a multimedia docking station, a minibar, a tea and coffee maker (Nespresso coffee machine), and a luxury maritime-style bathroom with a free-standing bathtub, a walk-in shower, a hairdryer and a separate toilet. This elegant and spacious suite on the quiet upper floors has views of the roofs of Vienna, original furniture from the Biedermeier period, a bedroom, a king bed with one big mattress, a separate living room, air conditioning, a flat-screen satellite TV, a multimedia docking station, a minibar, a tea and coffee maker (Nespresso coffee machine), a walk-in closet, and a luxury marble bathroom with a spa tub, a massage shower, a bidet, hairdryer, a make-up mirror, and natural daylight. 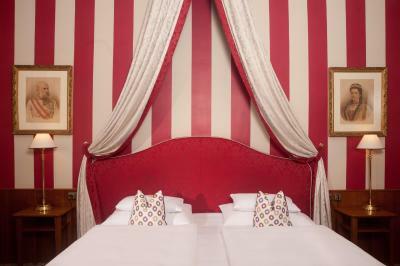 This quiet room is decorated in a traditional Viennese style, featuring a romantic four-poster bed, air conditioning, a flat-screen satellite TV, a multimedia docking station, a minibar, tea/coffee-making facilities, and a bathroom with a hairdryer and a make-up mirror. Rose petals can be arranged upon request and for a fee. 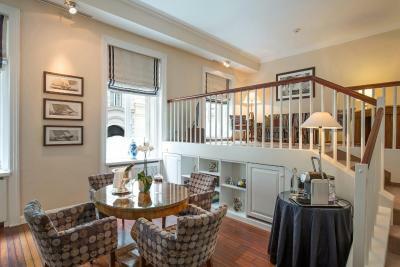 Especially geared for ladies, this elegant room on the quiet upper floors comes with a double bed (2 mattresses) or twin beds, air conditioning, a flat-screen satellite TV, a multimedia docking station, a mini-bar, and a tea and coffee maker. There are hangers with skirt clips in the wardrobe. The marble bathroom features a hairdryer, PH-neutral toiletries, a Ladies’ Kit with beauty and hygiene products, a movable make-up mirror, an additional hand mirror, and a spacious storage area. 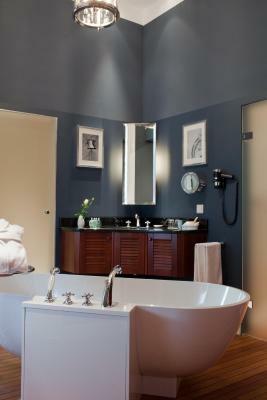 Some bathrooms provide natural daylight. 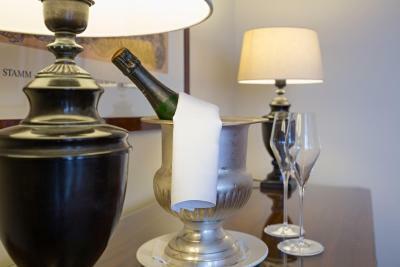 Room service, valet parking, laundry service and a night porter are available on request. This room has air conditioning, a flat-screen satellite TV, a multimedia docking station, a minibar, a tea and coffee maker, and a bathroom with a hairdryer and a make-up mirror. The bed is fitted with a high quality mattress. This classic and elegant suite is quietly located on the upper floors and features a king-size bed with one big mattress or a twin beds. The room is fitted with a large living area, air conditioning, a flat-screen satellite TV, a multimedia docking station, a mini-bar, a tea and coffee maker, and a bathroom with granite floors, a rain shower, a hairdryer and a make-up mirror. 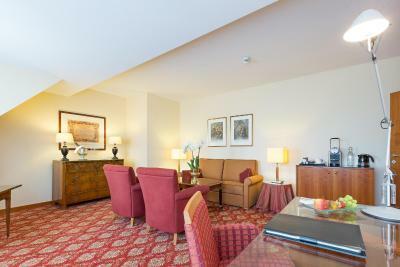 Some junior suites can be interconnected. This elegant suite is on the quiet upper floors, and has a bedroom, a king bed with one big mattress, a separate living room, air conditioning, a flat-screen satellite TV, a multimedia docking station, a minibar, a tea and coffee maker (Nespresso coffee machine), and a luxury marble bathroom with a spa tub, hairdryer and a make-up mirror. The bathrooms on the 6th floor provide natural daylight. Allergy-free room with hardwood floors or a low-pile carpet, bedding without down feathers, mite-protected duvet and pillow covers and special air-conditioning filters. 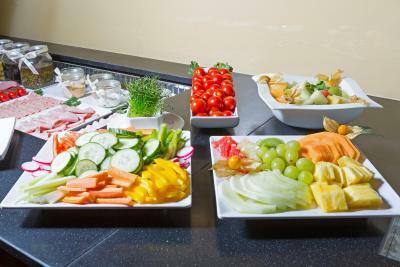 It features allergy-free and PH-neutral toiletries, histamine-free wine in the mini-bar, and gluten-free, vegan, and gelatin-free bedtime sweets. 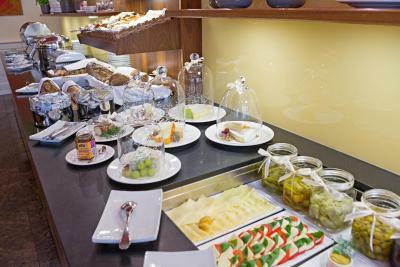 The breakfast buffet features a selection of gluten-free and lactose-free products. The room comes with a double bed (2 mattresses) or twin beds, a flat-screen satellite TV, a multimedia docking station, a mini-bar, a tea and coffee maker, and a bathroom with a hairdryer and a make-up mirror. This room is nonsmoking and is cleaned with special vacuum cleaners. Pets and plants are not allowed. 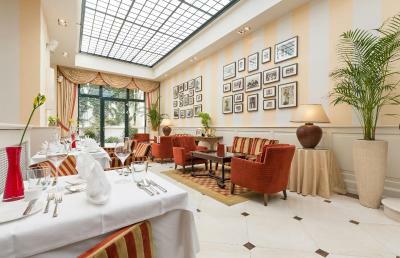 Its 74 rooms and suites are warmly decorated, representing a stylish mixture of turn-of-the-century architecture and modern amenities. 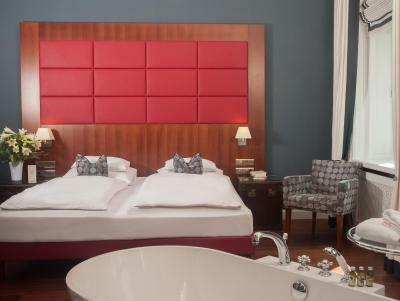 Original funriture from the Biedermeyer-Periode meets the standard from a modern and comfortable city hotel. 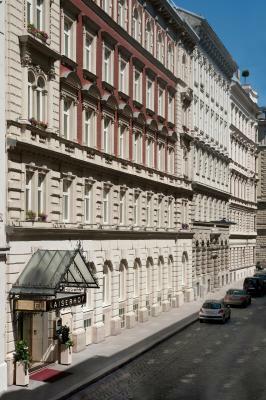 House Rules Hotel Kaiserhof Wien takes special requests – add in the next step! Hotel Kaiserhof Wien accepts these cards and reserves the right to temporarily hold an amount prior to arrival. Please note that if more than 5 unites are booked, different policies and additional supplements may apply. Fantastic breakfast. The staff were super friendly and teally service minded! We’re coming back for sure! Everything about this hotel was fabulous! The staff were so friendly and helpful. The rooms and breakfast area were beautiful. The most comfortable bed I have ever slept in, amazing breakfast, great staff, perfect location. Will always come back. One of the best hotels I have ever been to in my entire life. 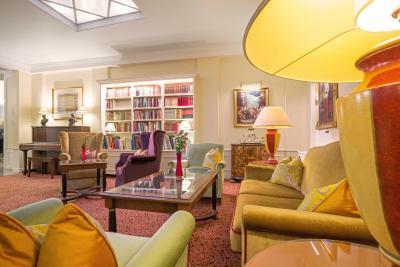 The rooms do not radiate the same 'turn of the century' flair but a more standard feel of the 90th and 2000th. The Sauna/Steam Room and Gym are very small. Our room had windows to court and evacuation stairs, so we had to keep our curtains closed. 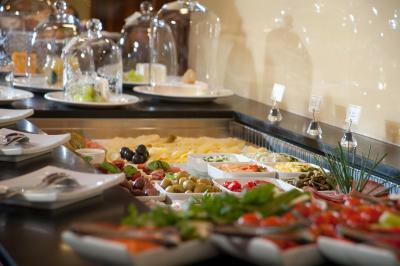 Breakfast was delicious and had good selection. Could be a touch more central. Very helpful and informed staff. Terrific breakfast! 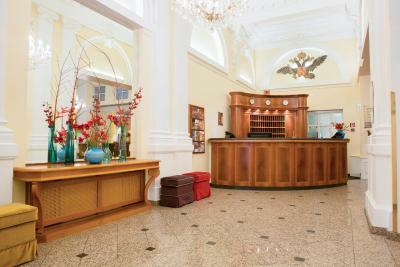 I spent so long deciding on which district to stay in and wondered if Innere Stadt (1) would be better but decided to go with this hotel in the 4th. It was amazing! We walked everywhere except for Schonbronn palace. So convenient. Everything was so close. 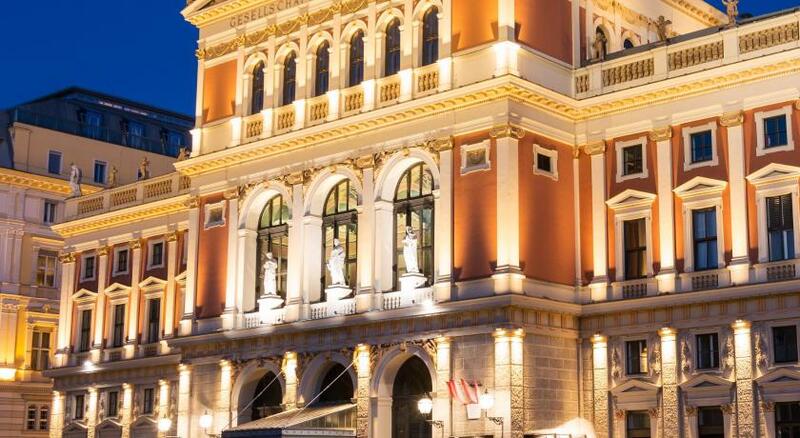 10 min walk to the State Opera house which is right beside the high street. Everyone says this...but breakfast was amazing! It really adds to the value of the hotel. Gorgeous coffee, fruit, pastries, waffles or pancakes depending on the day, meats, salads, fry stuff and even 2 types of prosecco! The staff were so attentive and lovely. We didn’t get to use the sauna as it doesn’t open until 2pm which didn’t suit. We stayed in a superior double room and it was perfect. Really good size and great shower. Good selection of teabags, glasses, kettle, robes, slippers, shampoo etc. Would highly recommend this hotel! Feels very personal with quite a small reception but with the amenities of a large chain hotel! Inflexibility about refunding me when I tried to cancel at least a month ahead of the booking.